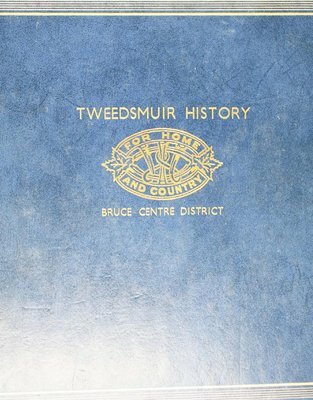 History of the Bruce Centre District W.I. Highlights of Mrs. A.A. Maundrell's career with the W.I. Branch Anniversaries - West Arran W.I. 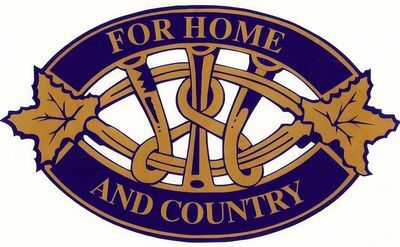 - Bruce Centre,75th Anniversary Celebration of F.W.I.O. Branch Anniversaries - South Saugeen W.I.